It’s unfortunate that the Marvel comic — created two years later — is what most people think of when they hear “The Avengers” mentioned today. 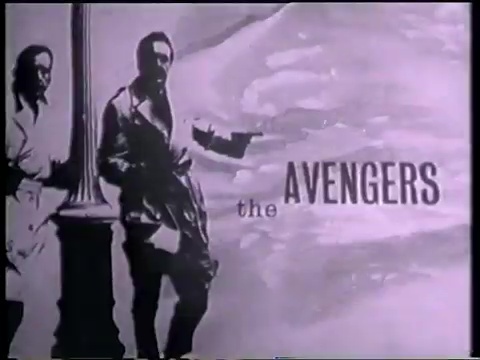 To me, The Avengers will always be the groundbreaking and trendsetting TV series from England. 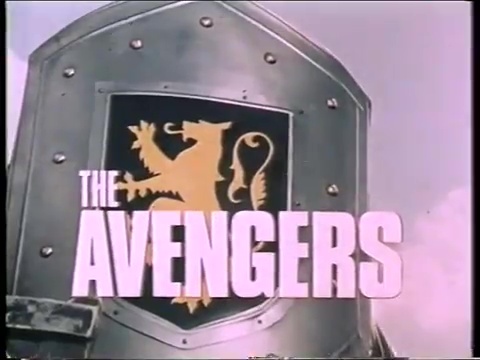 Via the magic of the Internet and YouTube, a wonderful little documentary about that TV series, after the break. When Diana Rigg left that series, it was a traumatic event for fans. But ah! To see Brian Clemens, a genius writer. And the first time I’ve ever seen director Robert Fuest, whose episodes are an education in themselves! Many TV series have been ruined — or vandalized — by bad movies.